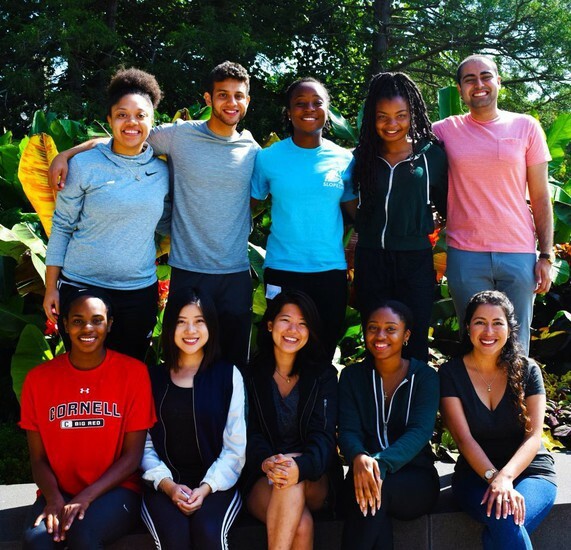 Perception and ideas surrounding mental health vary across cultures. 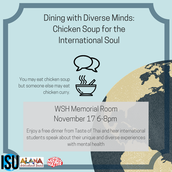 Come hear international students speak about their unique and diverse experiences with mental health and learn from a professional counselor with international expertise. 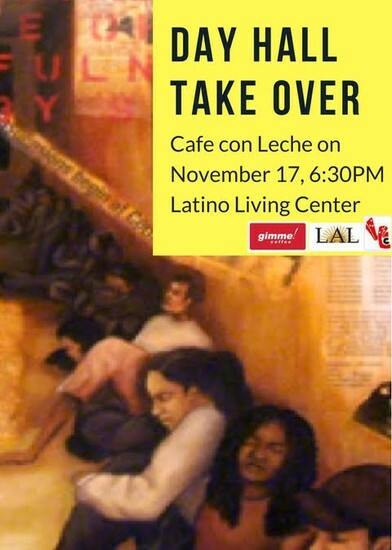 Enjoy a free dinner from Taste of Thai while discussing mental health in the multicultural community. 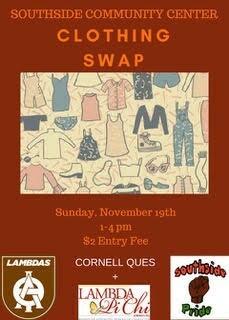 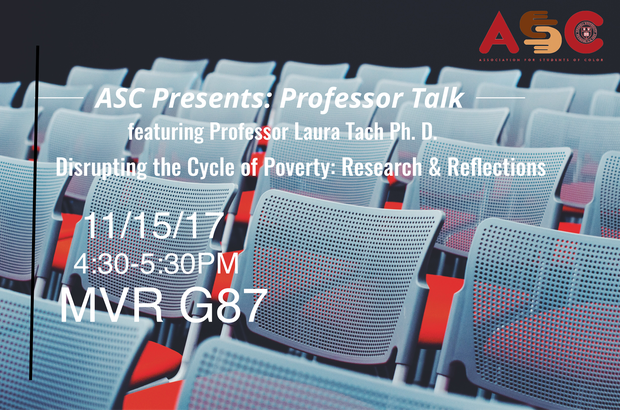 Open to all students, staff, and faculty alike! 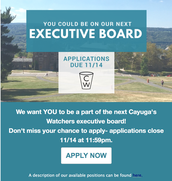 We want YOU to be a part of the next Cayuga's Watchers executive board. 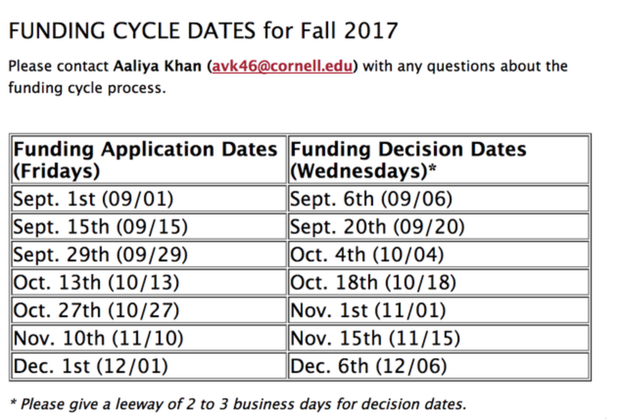 Don't miss your chance to apply- applications close 11/14 at 11:59pm. A description of our available positions can be found here.